If you have heard that wisdom teeth will always have to be extracted eventually – don’t believe it. That’s like taking aspirin to prevent a future headache. If wisdom teeth have fully erupted and there are no problems, they should, of course, be left alone. The question of extraction only arises when they are impacted, that is, in a position where they cannot erupt properly. In a case of partial impaction, which means the tooth is sticking part way through the gums and can go no further, most dentists would agree that extraction is necessary to avoid the unstable situation in which infection and decay in an adjoining tooth could occur. Common wisdom holds that since a partially erupted tooth will eventually become infected, it’s better for the patient to choose the time for extraction rather than having the tooth do the choosing. 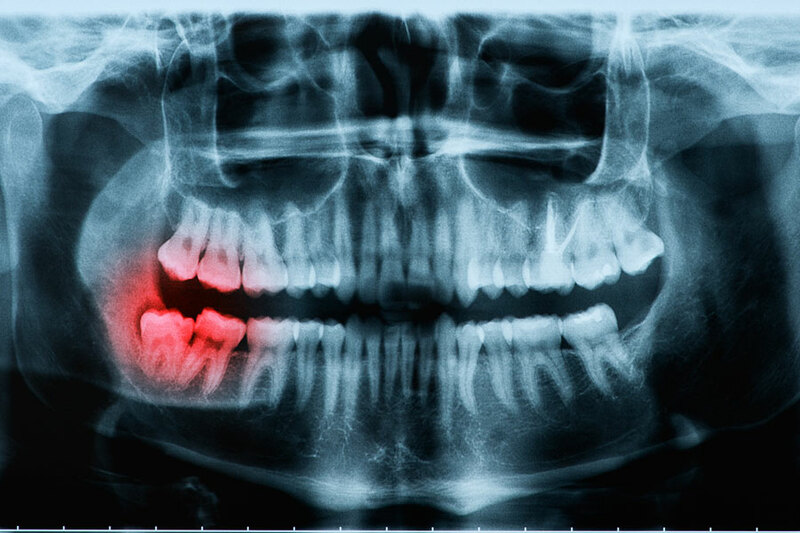 Once a wisdom tooth on one side of the face is extracted, the opposing tooth is best removed to prevent supra-eruption, which could cause periodontal and bite problems.